This Instant Pot caramel sauce is vegan, paleo, refined sugar free and dairy free, and it’s impossibly rich, sweet, and creamy. 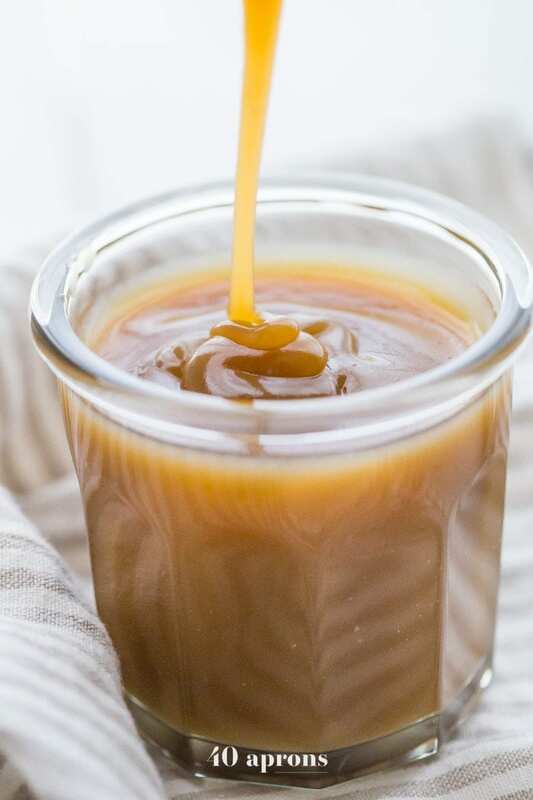 This Instant Pot caramel sauce is so quick and easy, totally fool proof, and absolutely delicious. 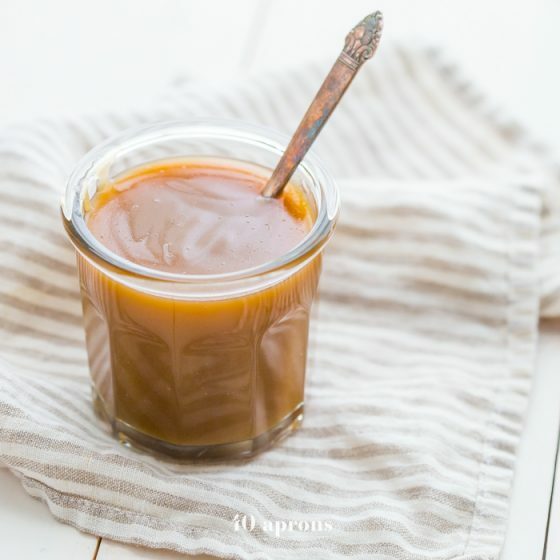 This is my favorite paleo caramel sauce, and the fact that it’s an Instant Pot caramel sauce just makes it so much better! 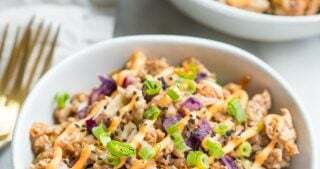 Buy an Instant Pot here. They’re totally life-changing. Hold my earrings. It’s about to get really really real. If you’ve followed my blog for any amount of time, like, say… 4 days, you’ll notice how entirely obsessed I am with caramel. I’d caramel absolutely all the things if I could, and, in fact, I pretty much have! From my caramel apple paleo microwave cake (FANNING SELF SO GOOD) to my 5-minute paleo caramel sauce to my vegan salted caramel ice cream, my vegan pumpkin donuts with salted caramel glaze, paleo iced caramel macchiato, raw caramel apples, and paleo raw salted caramel dip, it might be a problem. But hey, at least I don’t have a nickname yet; that’s my husband. His best friend’s always called him Caramel Thunder, because of his, uh, rich and creamy skin? So, it might not be his obsession with carefully burnt sugar, but I’ll take what I can get. As long as people don’t call me The Caramel Lady, I feel like my obsession is still balanced slash not taking over my life entirely. That is… until I created the Instant Pot caramel sauce. With coconut cream, coconut oil, and maple syrup. 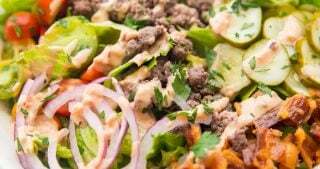 Translation: healthy, quick, and easy. This might become a serious problem, y’all. So, when my Instant Pot arrived, I searched high and low, caramel obsession in hand, for a proper healthy caramel recipe made in my newfangled cooking machine. No luck. While I wanted something entirely hands-off, made with the pressure cooker part of the Instant Pot, I decided I’d still settle for a sauce made on Sauté mode, considering how beautifully and evenly that cooks such a variety of foods. I grabbed my organic Costco maple syrup, a few cans of Sprouts Coconut Cream, and went to work, all Doctor Finkelstein in the kitchen. And if you’d like a couple Instant Pot caramel sauce absolute fails, I can surely set you up with a pair, free of charge. I was almost completely convinced that a delicious, thick, rich, sweet, and creamy Instant Pot caramel sauce was impossible, until… Until! Until the winner bubbled up in my stainless steel pot, the scent of complex sweetness wafting through the air, luckily suppressing the leftover smell of straight burnt from my previous attempts. It worked, and you know what? It’s my absolute favorite paleo or vegan caramel sauce I’ve ever had. My Instant Pot caramel sauce. 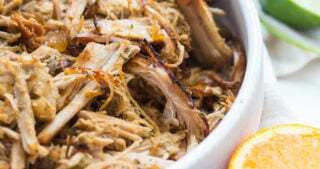 Instant Pot! Like, this could not get any easier, y’all. And the outcome is basically ready for me to launch a Kickstarter page and deliver en masse to the Krogers of the world. It’s that good. You can’t quite see this, thankfully, but I’m rubbing my palms together over here and giggling menacingly, knowing just how many unbelievable recipes I have in the pipeline using this Instant Pot caramel sauce. Spoiler alert: paleo caramel cups (they’re also vegan for my vegan squad! 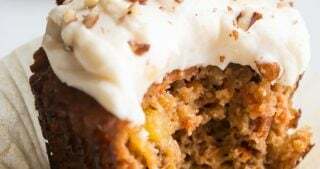 ), caramel apple cider, and paleo caramel apple coffee cake?! It’s almost too much! 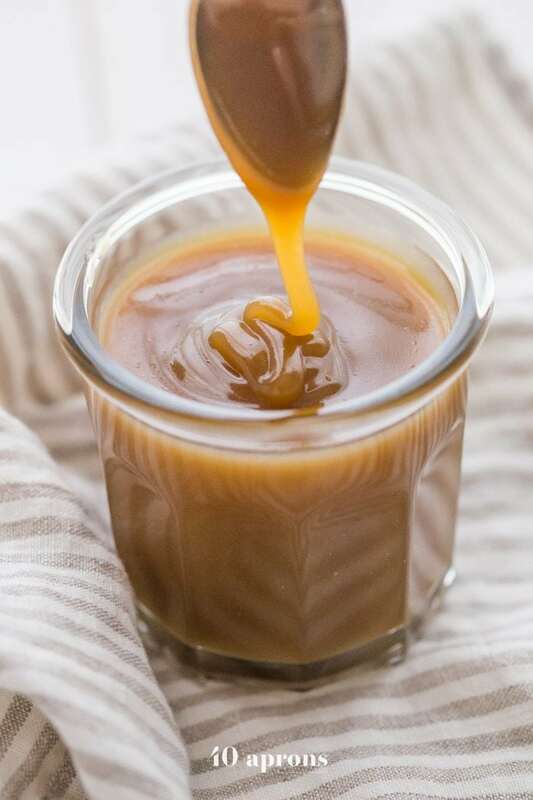 If you have an Instant Pot, you’ve GOT to try this Instant Pot caramel sauce. 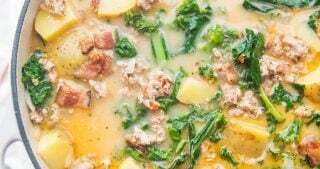 And if you don’t have an Instant Pot, what in the world are you waiting for?! Pick one up ASAP, y’all. Life changing. 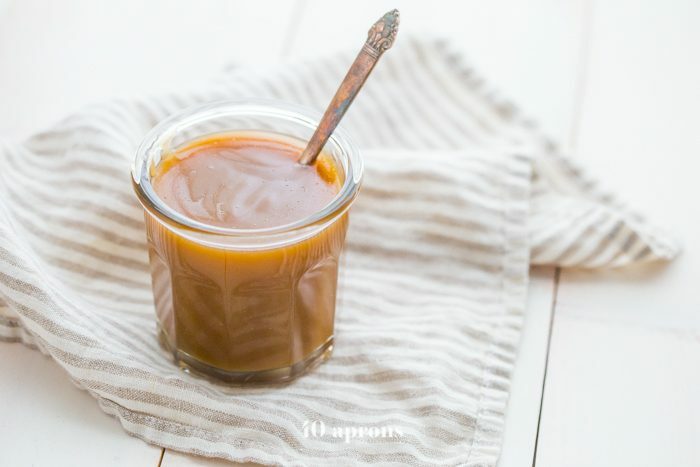 This Instant Pot caramel sauce is vegan, paleo, refined sugar free and dairy free, and it's impossibly rich, sweet, and creamy. 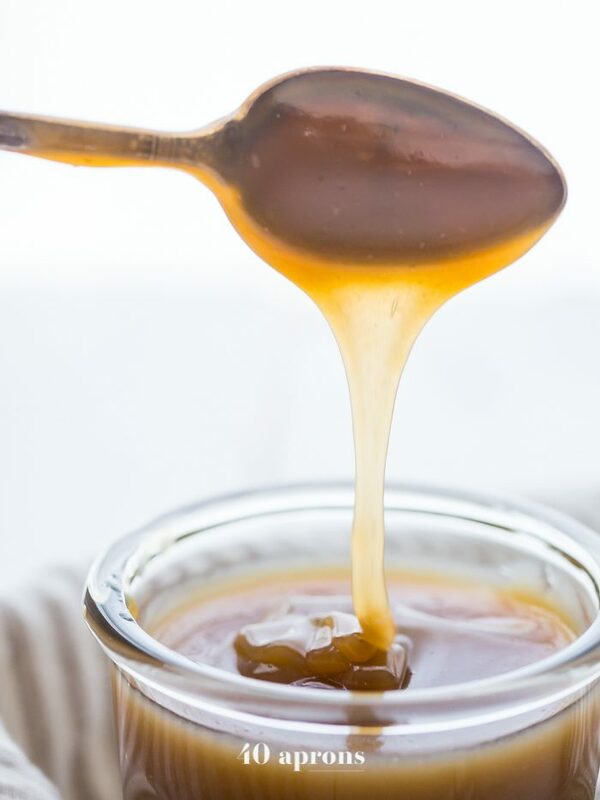 This Instant Pot caramel sauce is so quick and easy, totally fool proof, and absolutely delicious. 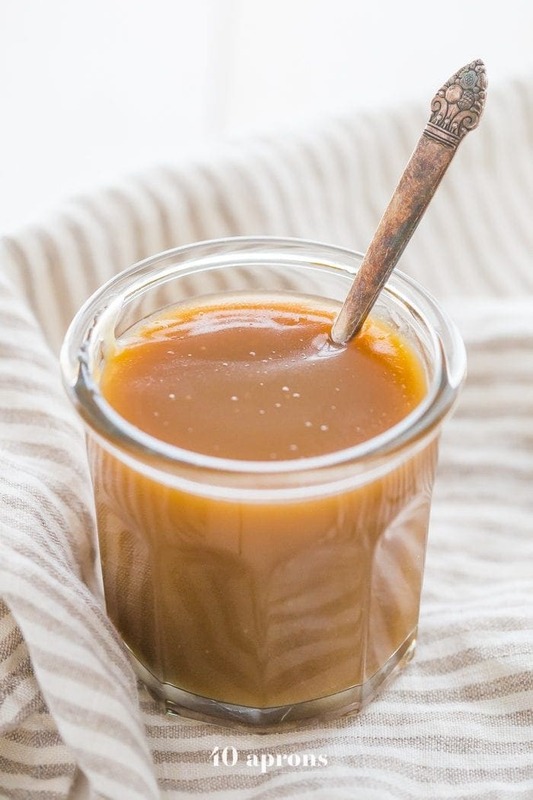 This is my favorite paleo caramel sauce, and the fact that it's an Instant Pot caramel sauce just makes it so much better! 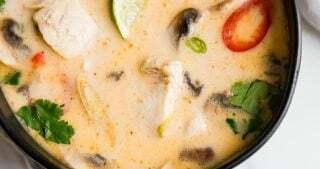 Combine coconut cream, maple syrup, and coconut oil in the Instant Pot on Sauté mode at Normal heat. Whisk until smooth as the coconut oil and coconut cream and melt and bring to a boil. 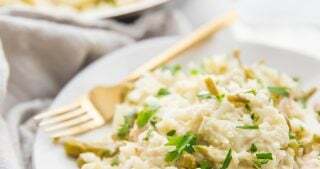 Let boil for 15 minutes, stirring occasionally, then turn Instant Pot off. Stir in pure vanilla extract and pinch of sea salt. Let cool slightly then transfer to airtight container. This is like magic! 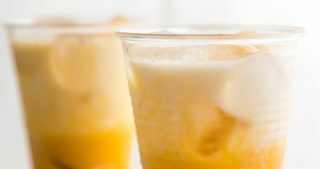 I just bought an espresso machine and wanted to make a paleo syrup to make iced lattes. I was using just a little maple syrup, but this is so much better. It turned out perfectly and made my entire house smell amazing in the process. 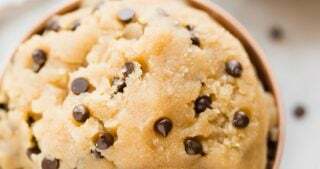 I’m glad I found your page, I will definitely be checking out more recipes! I was so skeptical that this was going to set up the entire time it was boiling, but I was so wrong! It came out perfect. Even my super picky teenage niece liked it. It really is AMAZING! I love this stuff. I’m so glad you both liked it! I’m new to instant pot cooking. Are you doing this whole recipe without actually sealing the lid? So, we can do it in a regular pot on the stove? Medium heat? I would potentially keep the heat a bit lower, maybe medium-low. Be very very careful to keep stirring! I would recommend my 5-minute stovetop caramel if you’re going that route, since the directions are more aimed at higher heat! Wow. 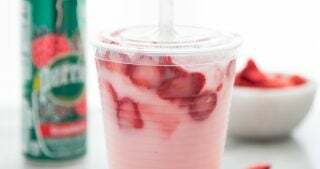 This is so delicious and easy to make. I have been looking for a paleo version to go with the paleo/Vegan chocolate sauce I make. My husband goes head over heels for caramel so this just made his night too.